They look awesome and I love your spook inspired costume requirement. Enjoy sugaring up the neighborhood! Wow you made that gypsy costume? that's awesome! All your girls look adorable. 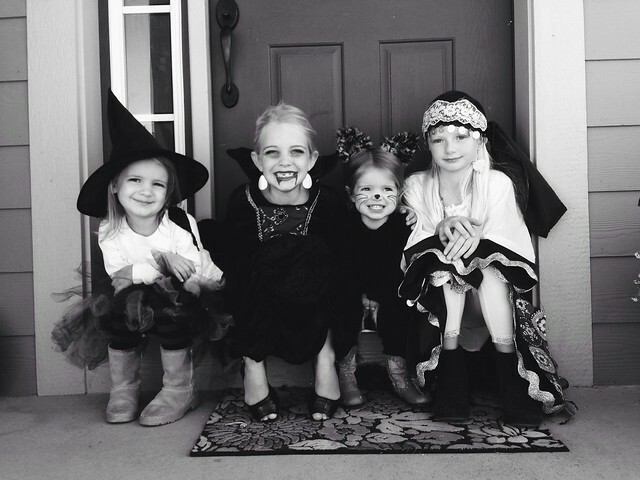 I wish i could have come to trick or treat with them.